The analogy I use most often is about taking a picture, which is the outcome for the picture-taker. They mostly care about the composition, the colors, the framing, the focus, and so on. The camera is simply a tool. At Intel IT, this shift in mindset is enabling us to identify and prioritize experiences—like needing a new or different device; planning and tracking execution; or finding, sharing, and managing information—in order to design and deploy our technology solutions. 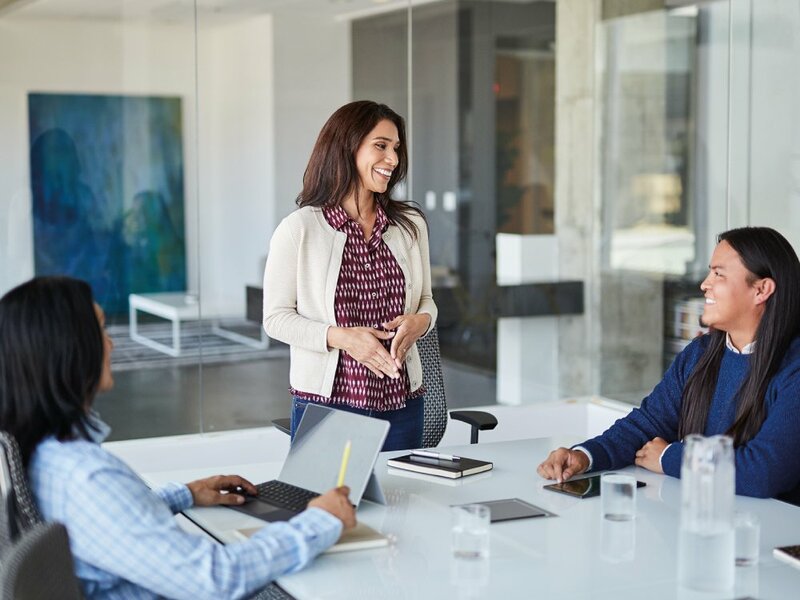 Intel employees spend almost a billion minutes in meetings every year, an area ripe for increased productivity using effective collaboration and wire-free content sharing. Intel IT’s deployment of the Intel Unite® solution has allowed the sharing and annotating of content seamlessly in more than 4,000 conference rooms worldwide. We estimate that this has increased productivity by more than 50,000 employee hours in 2016. Today’s technology consumers have come to expect and demand ease-of-use. Intel IT’s goal is to, therefore, provide consumer-like experiences in the enterprise. All technology complexity must be invisible to the user of the solution. At Intel IT, we know that one size does not fit all and users’ needs vary based on the work that they do. We have created a portfolio with multiple personas to support our user experience goals and have seen an increase in employee satisfaction levels. Another key objective is to accelerate the adoption of Software-as-a-Service (SaaS) solutions wherever appropriate. 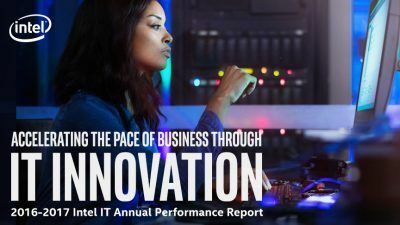 Intel’s sales, marketing, and supply chain value stream functions are leading the charge, driving increased business value as well as making it easy for Intel’s customers to do business with us. 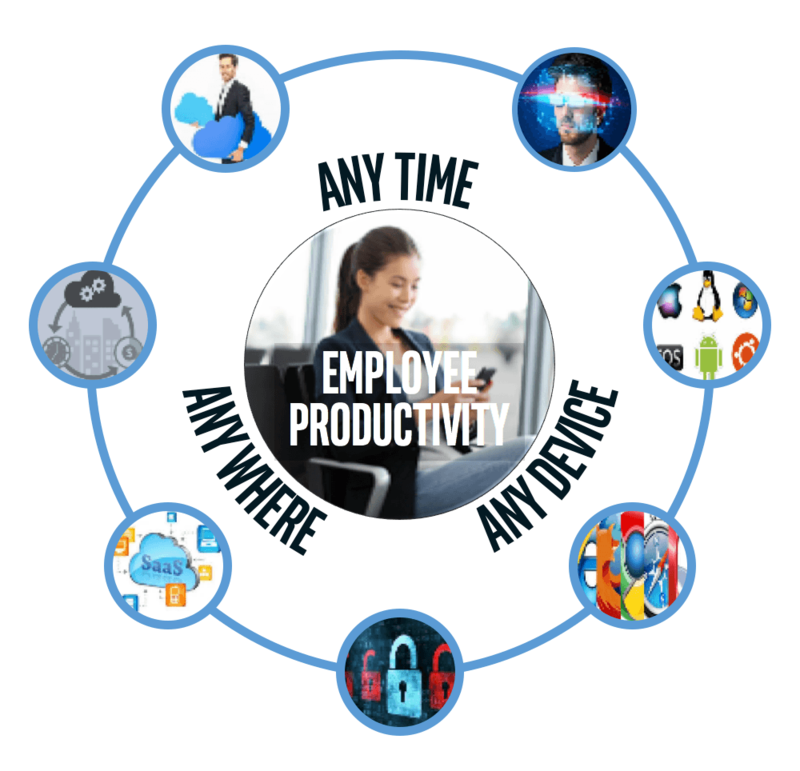 Intel employees use multiple devices, are located in many different time zones around the world, and often are away from their desks. Therefore, a key tenet of productivity is the ability to get their work done how and when they want to do it, securely. In addition to increasing the SaaS footprint, we are delivering the right platforms and modernized infrastructure capabilities to enable these applications—based on technical and business strategy—to provide the right balance of cost, flexibility, usability, and capability. Increased understanding of user workflows, as well as the establishment of personas, has enabled a significantly improved end-to-end comprehension of the customer journey. In addition, we are in the process of evolving our operating model to eliminate pockets of inefficiency and isolation. Daniel (Dan) McKeon is Intel Vice President, and General Manager for IT Infrastructure at Intel. His organization drives engineering and operations for Intel’s worldwide information technology services, including data centers, network, clients, and communication. 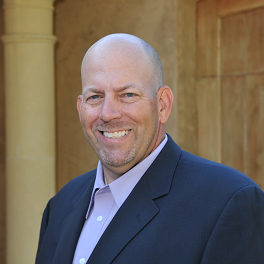 Dan is a business-oriented & strategic leader, and has driven many big ideas to execution – leading several winning organizations in Intel’s IT, supply chain, capacity planning & product marketing functions – with a focus on metrics-driven improvement. He lives in the Phoenix area with his wife and four children, and is an avid Chicago Cubs fan. When he is not driving IT Infrastructure, he is usually driving his kids to baseball practice.